Encourage regular donations with these beautiful and eye-catching copper trees. Our trees are highly visible and attractive, drawing attention and much needed funds to your cause. Fundraising tree wall sculptures offer a very cost effective & attractive fundraising, or donation recognition solution for any organisation, including Registry Offices, Wedding Venues, Hospices, Charities and Hospitals. They can also make effective memorials to lost loved ones. 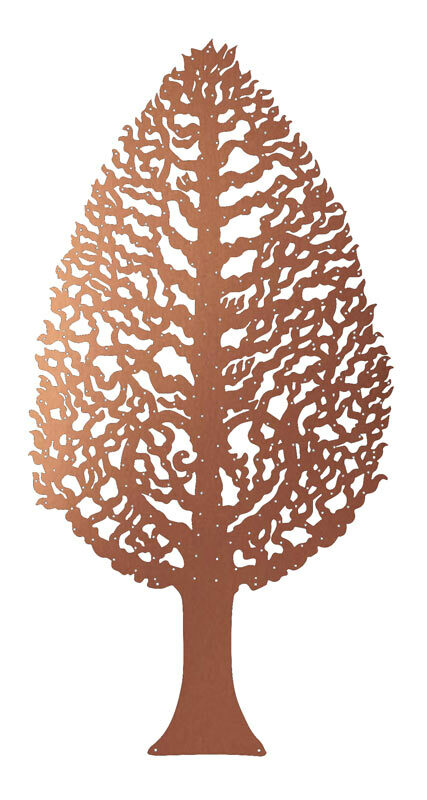 Each leaf is a perfect brass plaque, suitable for use on any of our copper fundraising trees, or can be independently fixed to a wall or display board. The leaves are interchangeable, so you can simply choose which one you like the best. You could even have a mix of leaves on the same tree. 50 ENGRAVED LEAF PLAQUES of your choice. Your leaves are kept in stock, then engraved and delivered as required. Additional leaf plaques can be purchased in various quantities, as and when needed. A starter pack of 50 BLANK LEAF PLAQUES of your choice. Ideal if you would like to make your own arrangements for engraving. Additional leaf plaques can be purchased in various quantities, as and when needed. You can also take advantage of our convenient engraving service if required. Allow you to keep initial costs down. You can then puchase engraved plaques from us, as and when required. 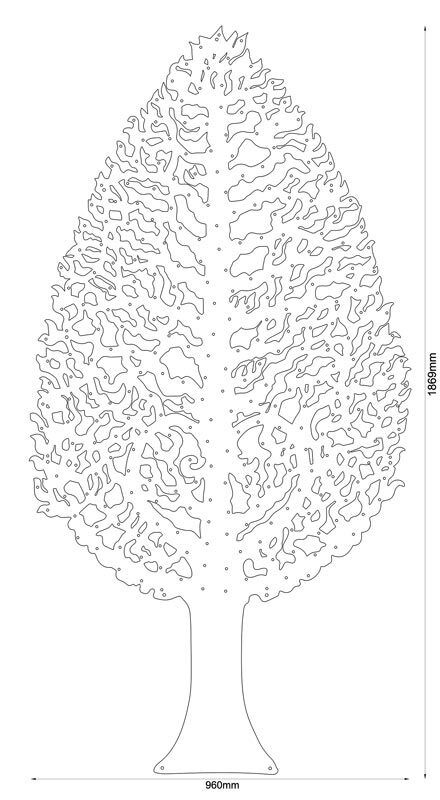 Leaf plaques can be purchased in various quantities, as and when needed. You can also take advantage of our convenient engraving service if required.